Top 15 Highlights from Binance CEO’s Twitter Livestream, on Upcoming DEX and More – We help you think smartly about the crypto and blockchain landscape in Asia 5-10 years out. It’s a Binance kind of week. Did you miss Binance CEO’s 45minute live streaming on Twitter on the upcoming Binance Chain yesterday? Don’t worry, we are highlighting here all the important things he’s said, in his words. Let us know if we missed anything. A: Cosmos had the closest thing we were looking for. They had a solid product, the Cosmos architecture was the closest to what we wanted. What we did is, we took Cosmos — well, we took Tendermint, really, and we made a fork out of it. So we didn’t use the standard SDK, so we forked it and chopped a lot of things out. So, in the Binance Chain, there’s no smart contract. We just have an interface for you to issue tokens, and then you can trade it. […] So the consensus algorithm eventually will be DPoS in the future. So it will be DPoS plus Tendermint’s pBFT, it’s a variant to that, very similar to Cosmos. A: The Binance chain only 11 validator nodes when it launches on testnet. […] I think it’s important for us to maintain that influence in the early stages. As time goes on, more and more validators will join and our influence will decrease […]It’s going to be more like NEO or even Ripple – smaller number of nodes and each node will be rather large. Q: How to become a validator? a: Like EOS, we’re looking for guys who can run very fast validators and that can protect the validators from DDoS attacks and other things. Q: Expected TPS on DEX? A: The current Binance DEX, the decentralized exchange, can handle our existing Binance.com volume. But right now, the TPS on our DEX is a couple thousand and we can actually scale that up if we want to. A: I want to deliberately set it high to filter out the scam projects. It would be close to $100k USD. Q: Prove that DEX is truly decentralized. A: The private keys will never leave your device. We have multiple ways to prove it. From that perspective, it is definitely decentralized and you’re the only one who would have access to your private keys. Q: What utility will BNB have on Binance or DEX? A: It’s very simple. Binance coin on the Binance chain is like Ethereum coin on the Ethereum network. You can use it to pay for network transactions and as gas. Also, when you pay using BNB, we offer the chance to pay using the token with a discount. 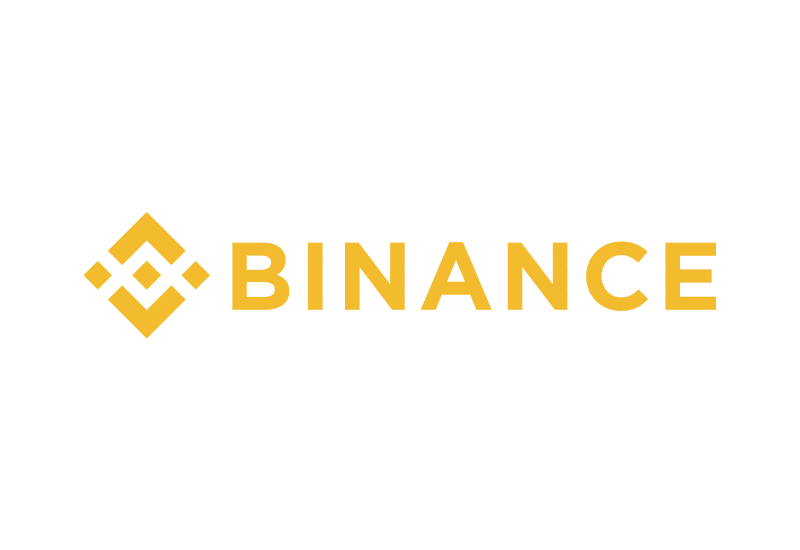 Q: Does Binance DEX supports OTC and private transactions? So the DEX doesn’t really support OTC. OTC by its meaning is off the chain, or over the counter. ButBinance does have an OTC desk if you want to use that. Also, regarding private transactions – right now, Binance DEX works very similar to Bitcoin. So most transactions are transparent. There’s no hidden transactions or private transactions. Q: Can Binance survive another year of the bears? A: I think Binance can survive any number of years whether its bear or bull. We don’t really look at the market too much. We’re very stable, both financially and in terms of the team. We’ll be here for a while. Q: What would you like to say to the upcoming crypto entrepreneurs? A: There’s a lot of noise in the crypto industry. The best advice I’d like to give is to keep your head down, avoid the noise, and figure out a project and use your strength to build a product that other people will use. A: Yes, they are quite ‘Saifu’. We use multiple levels of security at Binance. We have traps, which if triggered, would alert us immediately. Q: Any development about the partnership between Binance and xRapid? A: We’re focussing more on the features of Binance and are working with a number of other partners. There’s nothing going on right now between us and xRapid, but we would definitely want to add them as a partner. Q: Do you think Amazon will have their own stablecoin and crypto exchange? A: I think anything is possible. I’ve already tweeted Amazon should issue a token sooner or later, but that’s just my guess. Q: What’s your relationship with Justin Sun? A: I just know him as a friend. There’s no other relationship such as cross-ownership or investments. Q: What do you think about the QuadrigaCX exchange issue? A: I don’t like to comment on other exchanges, but I feel there’s something fishy going on. If it’s listed on a big traditional exchange, like CBOT or CME, that does bring a lot of attention for people outside of our industry to trade on them. But, I don’t think ETFs are very core to our industry growth. With or without them, our industry will grow.